Corn mazes are a new type of family entertaiment for us Czechs. Corn mazes are very popular in the USA, Great Britain or in neighboring Germany. 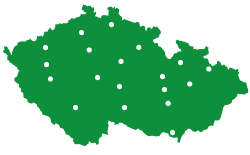 Now the concept comes to the Czech Republic, and on an even bigger scale! 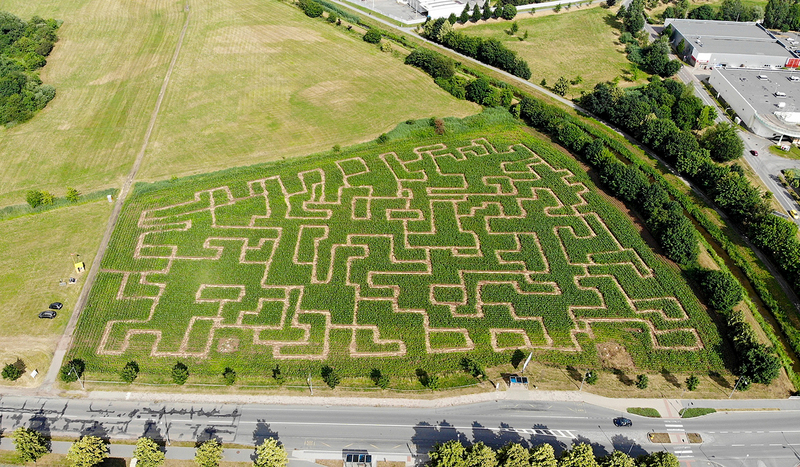 You can visit 11 different maize mazes that are bigger than a football pitch. The aim of this project is to get your kids outside in the fresh air while still having the chance to interact with mobile phones and social networks, two of the main reasons why many kids are losing interest in outdoor activities. 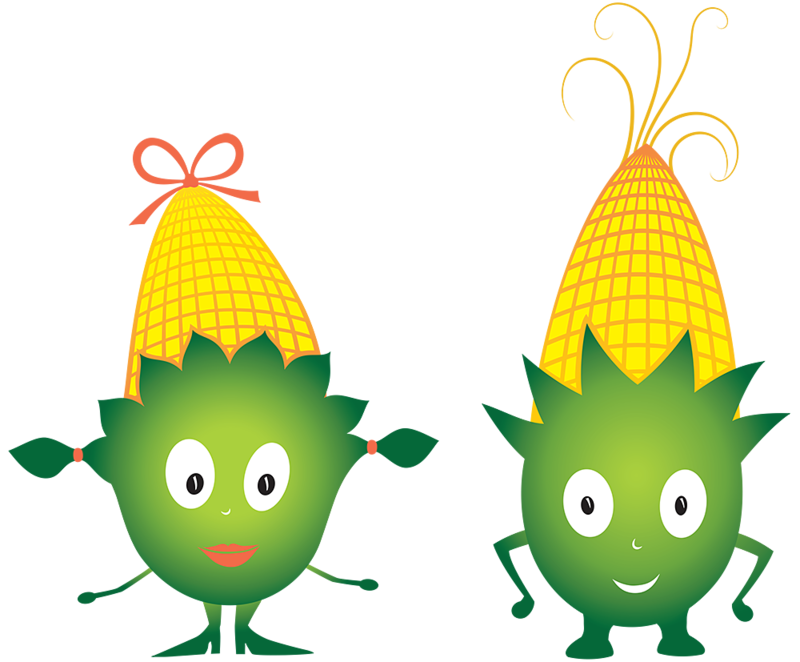 The Cornies offer adventures in nature, testing sense of direction and orienteering skills, ability to figure out brain-teasers, and most of all are about having fun finding the way out of the maze. 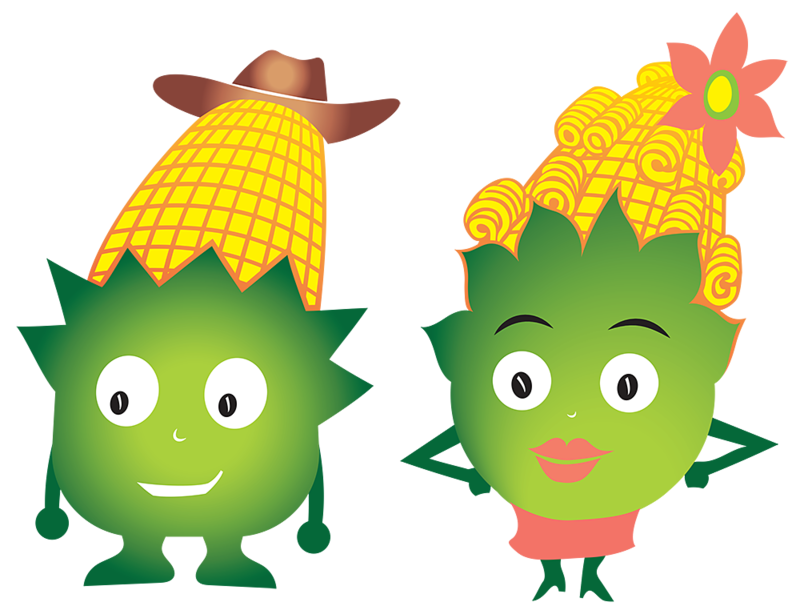 The corn maze is designed for everyone who loves having fun and appreciates nature. Wandering in a cornfield, taking part in a race against the clock and solving puzzles, is an experience that can be enjoyed not only by children but also by adults who would like to try something unusual. A corn labyrinth is a unique activity for a family trip. It is also suitable for a school trip or a day out for a group of pre-schoolers. It can also be considered as a new type of teambuilding activity for employees. The words are synonymous. Labyrinths are typically a single and long through-route with numerous twists and turns to the finish. A Maze is a confusing pathway that has many choices of paths, with many routes leading to a dead-end. One way or another, both are puzzles that have fascinated mankind for centuries. What skills can children and adults test in the maze? The Cornies family will guide you through the maze. Each member of this happy, corny family has prepared something for all visitors. Daddy Otík has prepared a challenging test of your sense of direction. Go through the maze and try find your way out! Daddy Otík likes to recall his tales of travel and therefore on your way through the maze you‘ll come across info boards with interesting facts regarding his adventures. Mummy Mína just wants you to have fun. She has invented puzzles for the little ones, but Mum, Dad and siblings can also help! Thanks to the puzzles in the maze, you should be able to guess what pet The Cornies family have. Kubík is a bit of rascal, who likes to compete! He has prepared a corn competition, an interactive game game for all who want to play against the clock, and have an Android phone with a QR code reader installed. Are you ready to try to become the fastest in the Czech Republic? Barča will reward you all! Whoever solves the Mummy Mína puzzles will get a special ‘The Cornies’ badge.